Welcome to Lucas Engine Drive. We’ve a great reputation to uphold, so our standards are high. 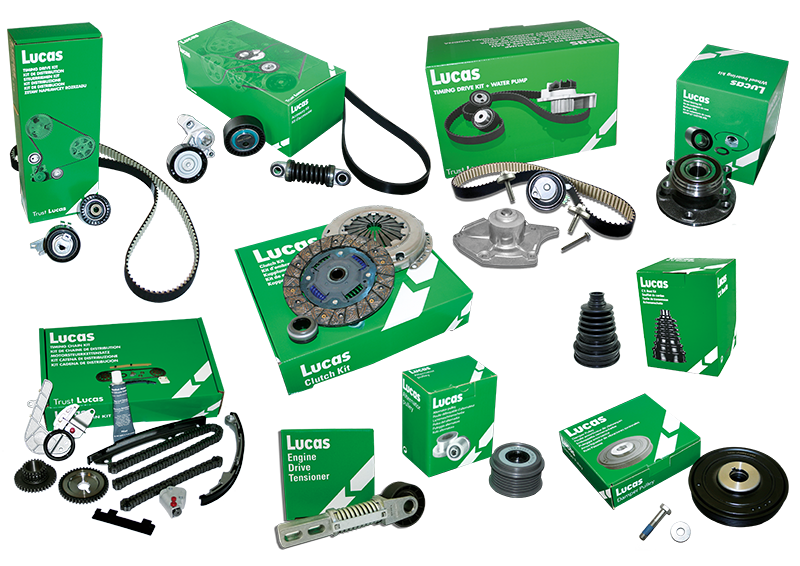 All Lucas products are subject to a strict quality control procedure, with universal product traceability for your peace of mind, and because we’ve been continuously trading longer than any other automotive component brand in the world we know how to offer our programmes perfectly for customer needs. We make sure you can fit efficiently, too. For example, with products that require more complex vehicle installation procedures, we include special instructions in the packaging that clearly list any specific operations or tools required for correct installation. Our labelling is also very informative. That’s how we protect our reputation. And yours. You know the name. You know the colour. Our famous green boxes have been a familiar feature of garages across the globe for decades. That’s because we’ve always provided parts that mechanics trust and keep close at hand to get the job done. That’s as true today as it ever was and why we’re still growing. In fact, we’ve been continuously trading longer than any other automotive component brand in the world. The Lucas Engine Drive portfolio covers premium quality timing drive tensioners, accessory tensioners and pulleys, wheel bearing kits, clutch kits, accessory belts, driveshafts, timing chains, top mounts and CV boots, that are trusted by the people who work with them every day and has been exclusively distributed in Europe and North Africa by Armony Group since 2008.